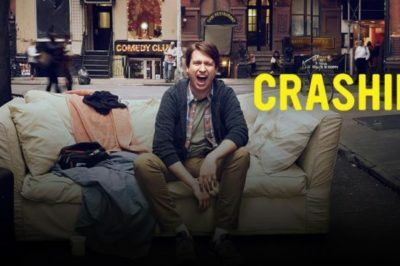 Following today’s series finale, there may be hope for a Crashing season 4 — at least in the form of a movie. 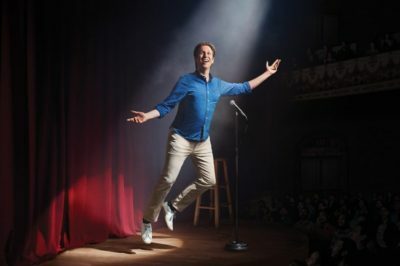 Crashing season 3 premiere date hopes: When will Pete Holmes series return? 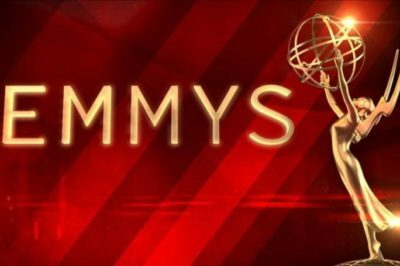 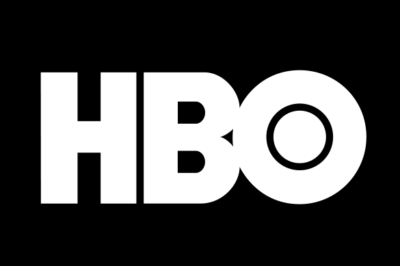 Following tonight’s finale, what is the Crashing season 3 premiere date going to be on HBO? 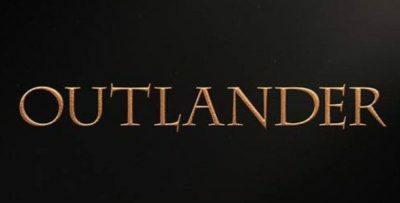 That is the question at the moment. 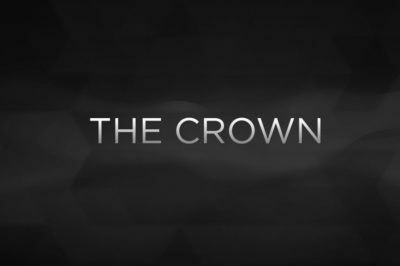 In things edition of TV Quick Hits we’ve got The Crown season 2 trailer plus news on New Girl, Divorce, and Crashing.